If you are a local contractor in the Salisbury, MD area, we would love to work with you! If you are in need of assistance with your home remodel contracting job, or are interested in purchasing a kitchen or bathroom sink, faucet or appliance from our Online Catalog, please contact us today. Simply fill out the form below and someone will reach out to you soon to address your inquiry. 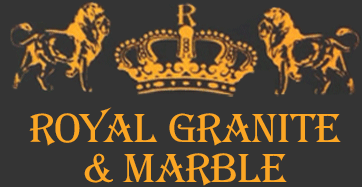 Royal Granite & Marbles is committed to providing you with the highest quality of products and service in the area. Please contact us today if you have any questions or comments regarding our home renovations or materials, if you are interested in one of our kitchen sinks or faucets, or if you would like to schedule a free estimate. We would love to work with you and will answer any questions you may have.